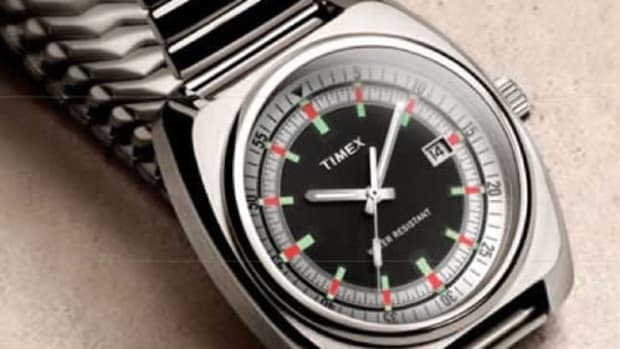 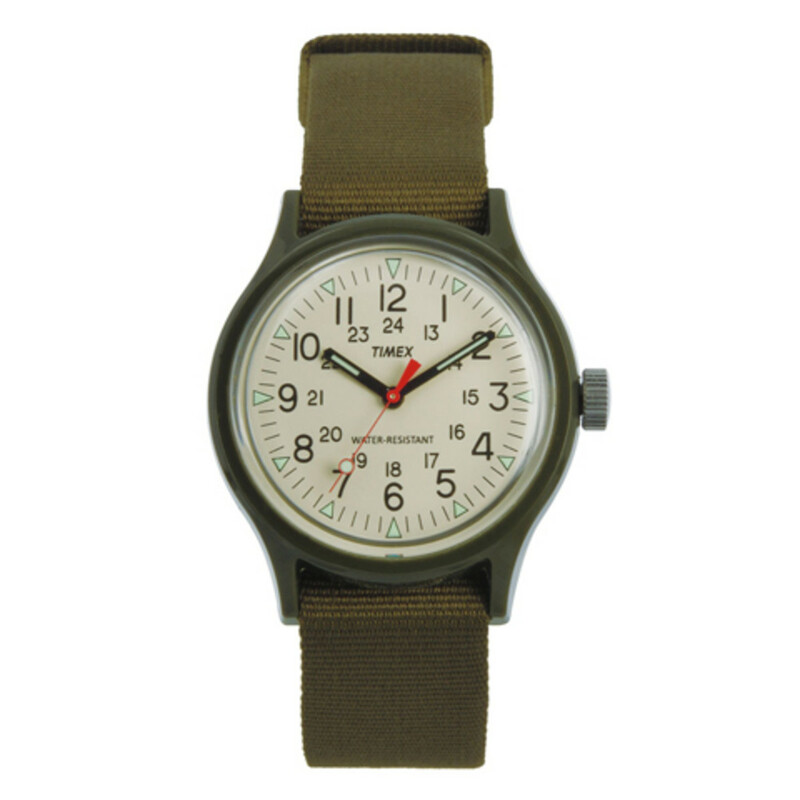 Timex Japan has got another special edition Original Camper that updates the watch with an ivory dial. 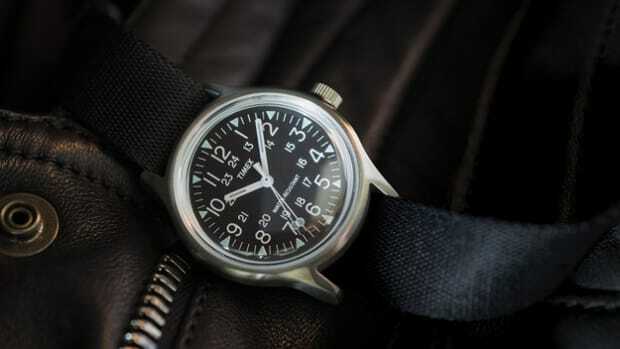 The style is based on the classic 34mm models, but this one has been bumped up to 36mm, which is a size that looks great on a variety of wrist sizes. 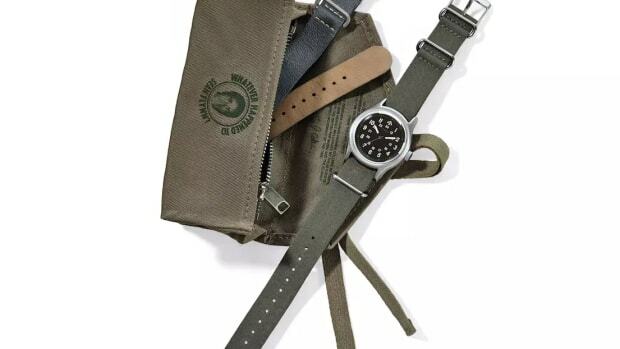 The Japanese exclusive comes in olive, navy, and black and features a resin case, nylon webbing straps, acrylic crystal, and a quartz movement.